When I hear citizens of any community convey their distrust in the police, it devastates me. But then I rationalize and convince myself that the only people who don’t like or don’t trust the police are those who commit crimes. It has always seemed logical to me that those who are stopped and questioned by the police are only upset by it when they are guilty of something. It seemed equally as logical that those who obey the law should not be inconvenienced by the intrusion. As most internal rationalizations go, it is not the actual truth, but my truth. The actual truth is that even law-abiding citizens will question police legitimacy if they believe the police are violating the public’s trust. Even if they aren’t personally victimized, people are keenly aware of injustice; and in the history of humanity, there are many examples of rising to fight in the face of it. The ramifications of trust being eroded in our community has horrific consequences. Citizens rely on the police (an arm of the government) to practice legitimate authority in applications of law. Citizens trade some freedoms for this protection (i.e. Fourth Amendment Laws of Arrest, Search and Seizure) because they trust that the police are working within the parameters of the law and in the best interests of the public. Citizens give police the power to uphold the laws outlined in the Constitution in exchange for protection and enforcement. When the government exceeds the boundaries and abuses power, the citizens’ extreme reaction is to overthrow the government. The response to the Rodney King beating in 1992 is a good example of this. The public took to rioting in the streets because of the actions of the L.A. police officers. When the police undermine legitimacy, the public responds in protest and civil unrest is the consequence. But when the police act honorably and with service, justice and fundamental fairness as their guide, the trust strengthens. 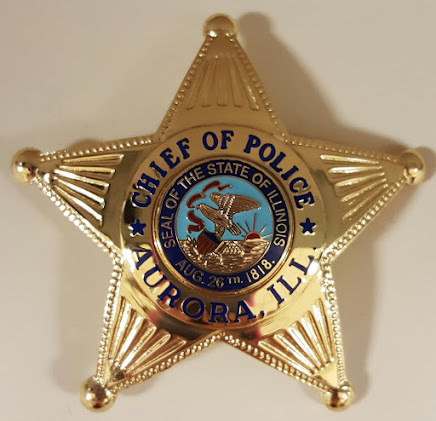 Even when discharging the unpleasant but necessary duties of the office such as search and arrest, citizens accept those actions if they are done with equity and adherence to laws. People respect power when power is derived from justice. When all power is given to one entity, the theory is that man inevitably falls prey to corruption. This is why power cannot be absolute. We must have checks and balances within the hierarchy to protect us from dictatorship. When police officers enter this profession because they are power-driven, that power becomes absolutely corrupt. Not only do police officers have the power to take away a person’s freedom (incarceration), they can take a human life as long as it fits within the parameters of the law. If you think of the awesome responsibility that befalls those acts, you want it only in the hands of those who are worthy. Here is a great example of unworthiness. Because our officers on the front line see the worst of humanity, one can begin to understand how seeing the corrosion can skew an officer and ultimately test their will. At times when the criminal justice system fails, a police officer may feel they have to compromise the Constitution and the laws to ensure “justice”. But the ends do not justify the means so police officers need to be reminded of their purpose and their mission so they continue to fight for justice fairly. Gone are the days of the “thin blue line” where police officers are blindly loyal to one another. Instead, the “thin blue line” has morphed into a positive and honorable litmus test where the police guard themselves by policing one another. We stand together in virtue and honor but we part with the officer who goes wrong. 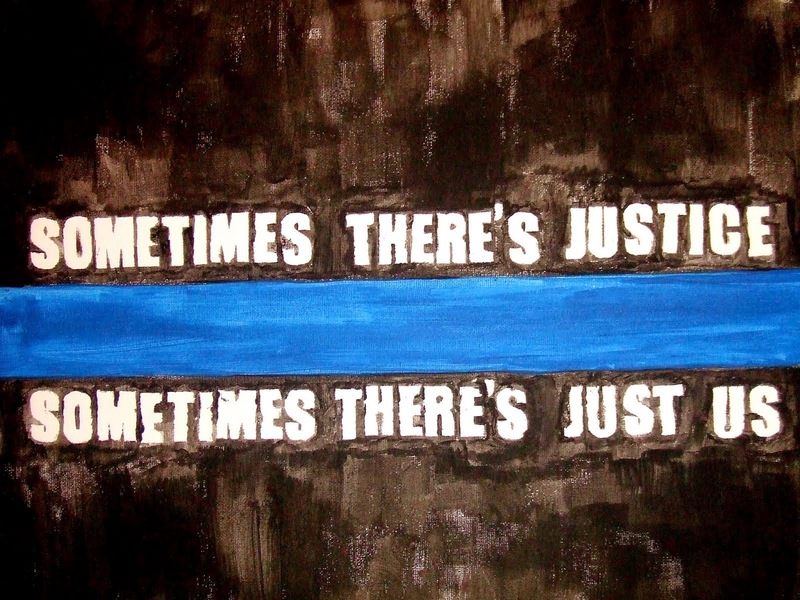 Our “thin blue line” should comprise only those who make the badge shine brighter – not those who tarnish it.